The Phone Insider app - which may be the gateway for next mobile OS from Microsoft is getting a lot for talk these days. 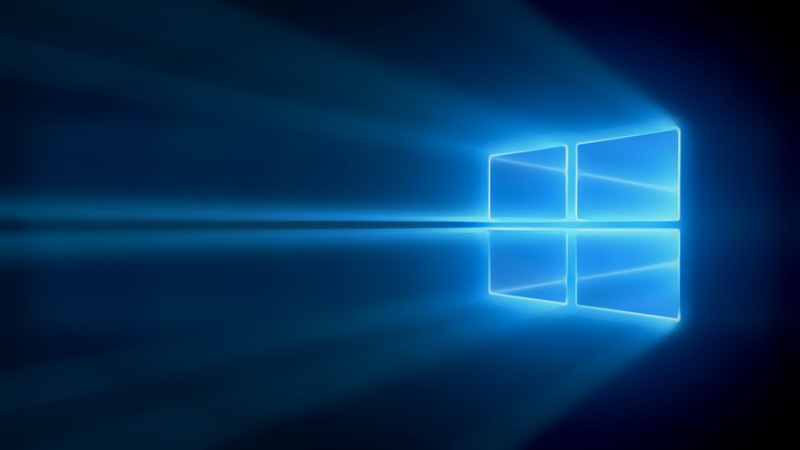 The latest report comes from Windows Phone Lovers Facebook group, report that a new developer preview update is rolling out to devices with Lumia Denim. 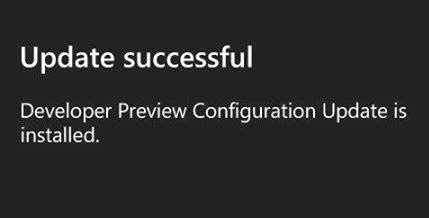 They report that the update claims to be a Developer Preview Configuration update and removed the previous "Preview for Developers" app from their phone, leaving only the Insider app. 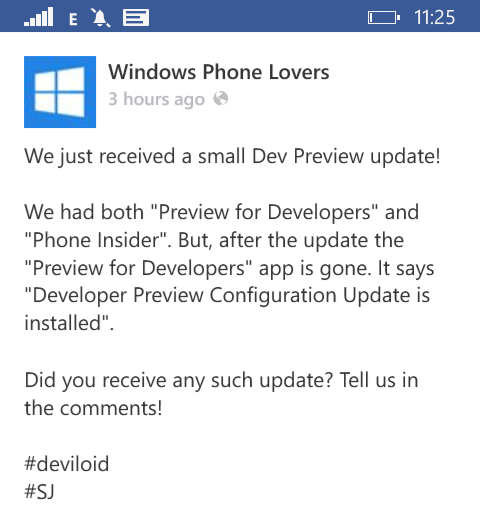 It is widely believed that the new Phone Insider app will replace the Preview for Developers app and service. Have any of our readers received the update? Let us know in comments below.